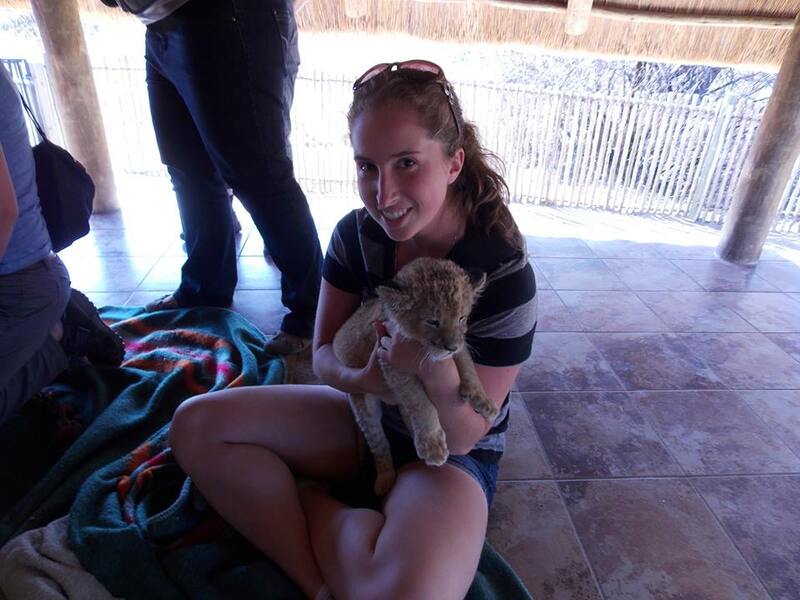 Here’s another in the “Meet the lab” series – written by Master’s student Elyssa Cameron. Like many in my field, my love of nature and the creatures which inhabit it began much earlier than I can remember. From camping trips to day camps to museums and everything in between, I have always been passionate about understanding the world around me. Whether I was catching butterflies, trying to identify an elusive bird, exploring a new place or simply basking the in the beauty and wonder of an unaltered landscape, I knew that I wanted to be an advocate for nature. Elyssa Cameron, with a furry friend. In 2011, this led me to pursue an undergraduate degree at McGill University in Environmental Biology, specializing in wildlife. Here I learned the skills and thought processes that would help guide me on my journey. This is also where I feel in love with ecology and ecosystem dynamics. I was humbled by the enormous web of complexity which governs our world and sought to discover where exactly my interests lay. 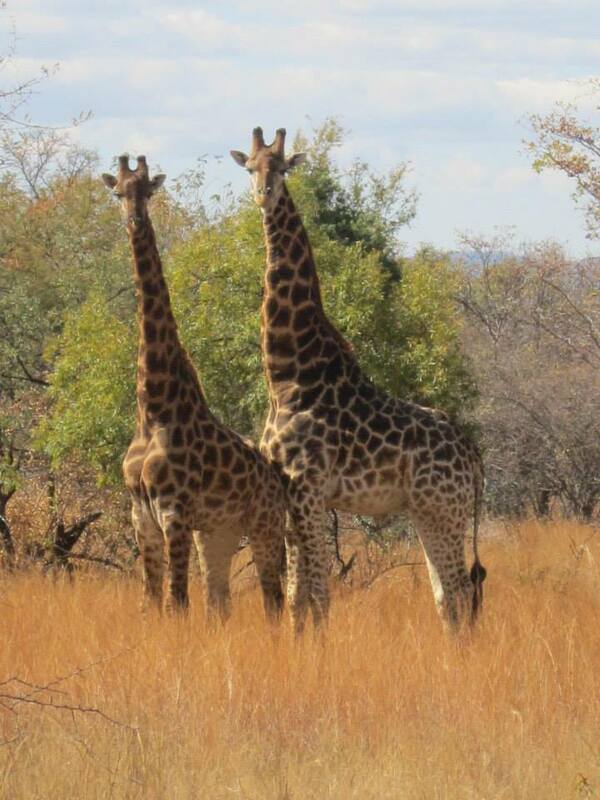 My search took me to South Africa, where I spent 3 week learning about wildlife management, game ranching, governance of national parks, and the challenges in maintaining healthy, safe, sustainable populations and ecosystems. It was during this trip that I realised that the management and conservation of any ecosystem needed to rest upon a solid understanding of the ecology of the system as well as the interactions of individual species, between different species and between species and their environment. Without this basic knowledge of how something works, one cannot hope to protect it. With this newfound drive for management and conservation through a better understanding of ecosystem ecology, I signed on to do a Master’s project with Chris Buddle (McGill University) on arctic arthropods in 2014. Having never truly worked on insects and spiders before, I knew such an undertaking would be a challenge; but one that I was excited to take on! 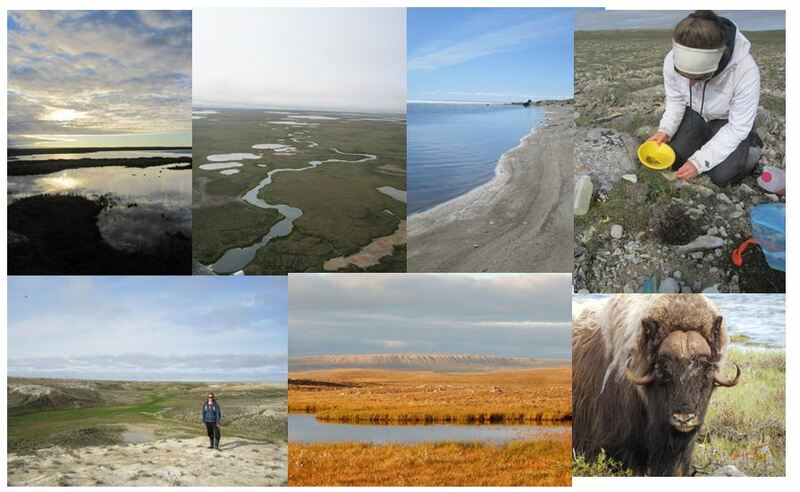 The aim of this project is to establish a more comprehensive long-term ecological monitoring program in Cambridge Bay, Nunavut, by linking patterns of vegetation and habitat diversity to arthropod diversity. In this way, we can examine the arctic ecosystem in a more complete way and not as a series of individual pieces. This will allow for more effective management in this rapidly changing ecosystem and will hopefully provide more predictive power for models and policies. However, to obtain these baseline conditions, we must first collect the data. This took me on my second great adventure – a summer in Canada’s high arctic! For those of you who have not yet experienced the vast and diverse beauty of Canada, it is something I cannot recommend enough. But be forewarned, there are LOTS of bugs – which was great for the Bug Team! Working in association with CHARS (Canadian High Arctic Research Station) the Bug Team was part of a unit of researchers set on better understanding the arctic ecosystem and promoting interdisciplinary collaboration. We sampled spiders, flies, beetles, wasps and others to try and get the most complete view of the species diversity and community structure as we could in such a short summer. While there, we also did a number of community outreach programs to try and get the locals interested in science. We participated in a science night, made insect and butterfly collections to leave at the high school and Sarah Loboda (one of my wonderful lab mates!) organized day camp activities for the kids. Now back at McGill, I spend most of my days in the lab looking through a microscope. With the general sorting of samples now complete, I am about to embark on my biggest challenge yet: species identifications! Both scary and exciting; but with the great support system here, I’m not worried. As of January, I will also be co-supervising an intern from the Vanier Wildlife Technicians program with Chris Cloutier (the lab’s resident mosquito expert).